EasyHits4U is one of the oldest Traffic Exchanges around. Operating since 2003, it has more than pass the test of time in an environment where most things dissapear in under a year, such is the nature of Internet. If you are looking forward to obtain extra quality traffic to your product or service online, to your favorite PTC system, or to a product from ClickBank, EasyHits4U can provide you with traffic and put at your disposal excellent tools such as a Splash Page creator, and a nice Site Rotator. 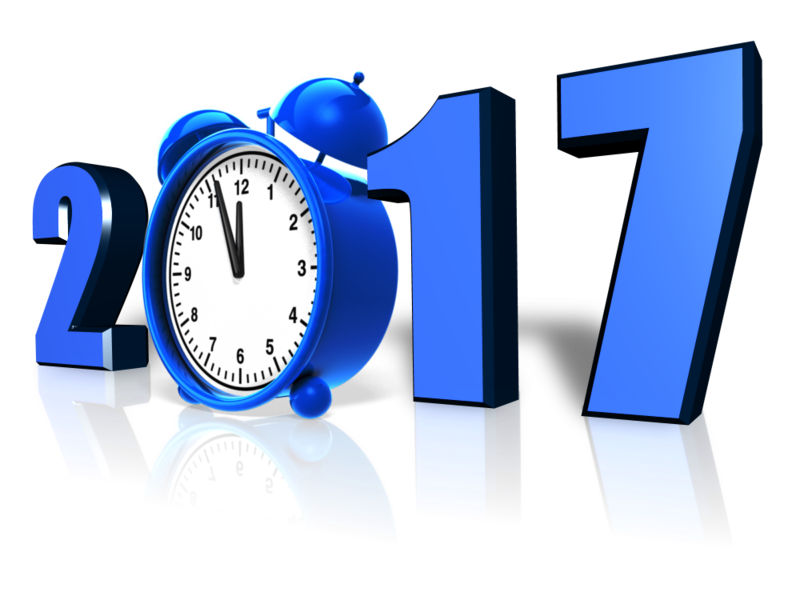 2017 was a year of many changes in the world of PTC. The biggest change is, of course, the loss of PayPal across all services. While some adapted, some simply ceased to exist; but we arrive at 2018 in a fairly different world. This is easily the biggest change of the year. Every service had PayPal as the backbone of their revenue-sharing systems, and for the majority of people PayPal was the way to fund and/or invest into the different systems, on the expectation of getting a revenue or at the very list a quick ROI (Return of Investment). But the world of the PTC and revenue-sharing systems has always been plagued with scams which, as I mention frequently, were the reason I started this site in the first place. Knowing the history of PayPal, I was not surprised when this change arrived. They are well-known for suddenly closing the accounts or whichever type of service they stop liking, without notice. Bitcoin has already done it a few times; every few months it goes from unknown, to sort of popular and more expensive. But in this year the increase is truly impressive. It went from USD$1,000 at the start of the year, to the highest value of USD$19,706.83, reached on December 17. With such an increase of value, the cryptocurrency truly went mainstream. Every news channel on the planet was talking about it. Every investor. And plenty of famous people. But the point is that it reached the world of PTC. With PayPal closing all of the accounts, and Bitcoin becoming famous, a lot of services started implementing it to either buy their services, or cash-out in Bitcoins. EasyHits4U for instance now utilizes a service call BitPay to buy either credits or a subscription. 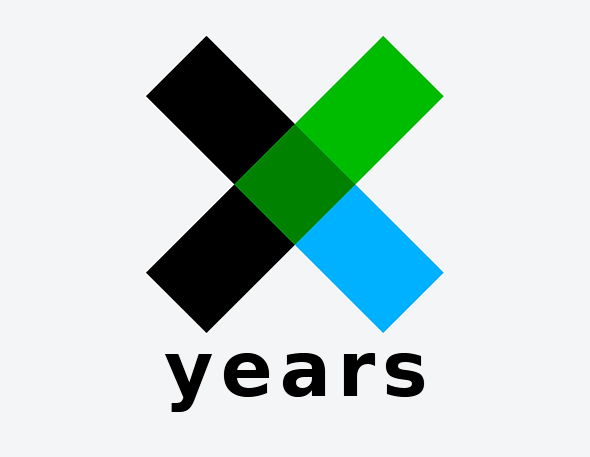 After a long debate with my staff and colleagues, given the current situation BUXP is into, we have decided to call it a day, say goodbye to our baby and close BUXP in the near future. Why? Reasons enough, such as the declining GPT/PTC market, the negative perception, the hosting problems we have been facing,… but the main reason is called Paypal, which was used by 95% of our advertisers and since it is no longer available, without having decent alternatives on the market, our sales collapsed and BUXP became unsustainable. Compared to certain other GPT/PTC sites, BUXP was relying almost entirely on advertising sales. We did research potential solutions, but honestly, the investment needed to put into BUXP without having guaranteed results is just too much of a risk. We had options to sell the site but did not feel good about it. ClixSense used to be THE PTC, it was the best one there was, and the longest lasting of them all. But they also were very dependent on PayPal to get the money to pay their members, who were also paid primarily via PayPal. ClixSense is still alive and well, only it no longer offers the service of PTC, now it primarily focuses on Surveys, Tasks, and Offers, and it is still a great source of extra cash if you are active. Another change on it is that the multiple levels of referrals, as well as the Premium membership, were removed. Now it only offers one level of referrals which are the direct, plus no membership. And the daily checklist is now very small, it only has Complete Tasks, Complete Offers and Visit the Forum. EasyHits4U has never really been about an income, but it is an alternative to promote the other sources of income. But still, if you use it enough, you accumulate a balance that you were able to cash-out to PayPal. However, EasyHits4U is also about the tools that it offers, such as the Easy Rotator and the Easy Splash Builder. Those are excellent tools to test marketing campaigns, and of course to promote a multitude of services online. Given that they do have a service beyond just a Traffic Exchange, they got PayPal back as a way of paying for those services and the membership, but cash-outs in PayPal are out of the question. Skrill. Used by NeoBux, ClixSense. Bitcoin. Used by EasyHits4U, Scarlet-Clicks, GPT Planet. Perfect Money. Used by Scarlet-Clicks, GPT Planet. Payza. Used by EasyHits4U, Scarlet-Clicks, GPT Planet, NeoBux, ClixSense. Tango Card. Used by ClixSense. NeoBux launched a series of games. At the moment they are on a beta phase, so the first month there will be no monetary rewards for playing them. However, you playing the games on the beta phase will increase the monetary rewards that you will get when the beta phase is over. Ah, summer…Sun, vacation, relaxing at the beach, taking things easy and getting away from all the seriousness of our daily lives. It’s the perfect time for… games. We are introducing a new, fun way for our members to earn, while playing games! 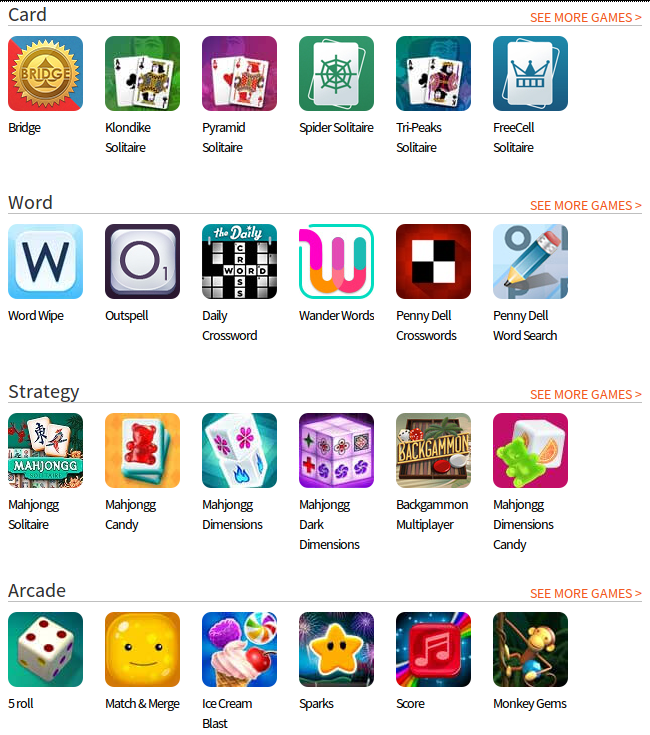 While selecting these games for you, we focused on two factors: Accessibility and fun. There is something for everyone here, from word games and puzzles, to strategy and arcade titles! And how much will you earn by playing? Well, this literally depends on you! We are launching a beta phase today that will last for approximately one month without providing monetary rewards to gather all required data. The more you play, the higher the rewards will be for the gaming sessions after the trial period is over. So, what are you waiting for? Grab your favorite drink, put your favorite song on, click on the “Games” button available on the top of every page and go have some fun! Do not forget, the more active you are within the beta phase, the higher the rewards will be for the players after the official launch. The dawn of the “Game ‘n’ Gain” era is closer than ever! As soon as we have the games ready to pay you for playing a new topic will be created to announce it and explain how it all works. In the meantime have lots and lots of fun! I am sorry, but there aren’t magical ways to obtain Bitcoins. 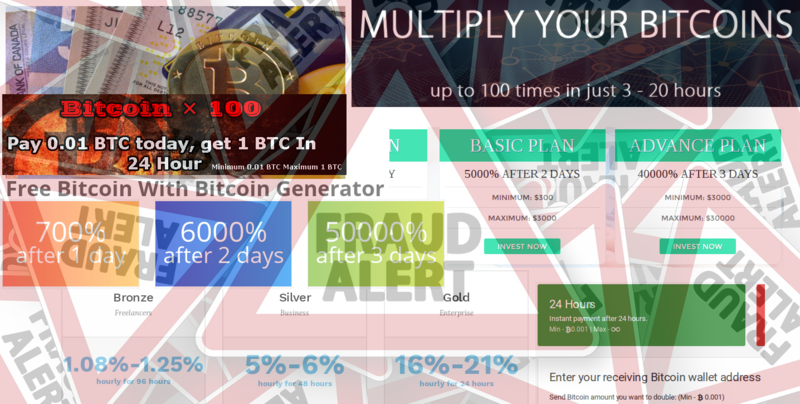 What is out there are a massive number of scams, promising you abundance and richness; you just have to trust them, and send them your Bitcoins or your hard earned money first. In this environment, if it sounds too good to be truth, it is too good to be truth, and whatever you give them, you are not going to see it again. There are places to invest if you want Bitcoins, but they take time. If you have the patience, here are some options. I will start by saying that I am sharing these two alternatives because I put my own money on them and I already got it back. 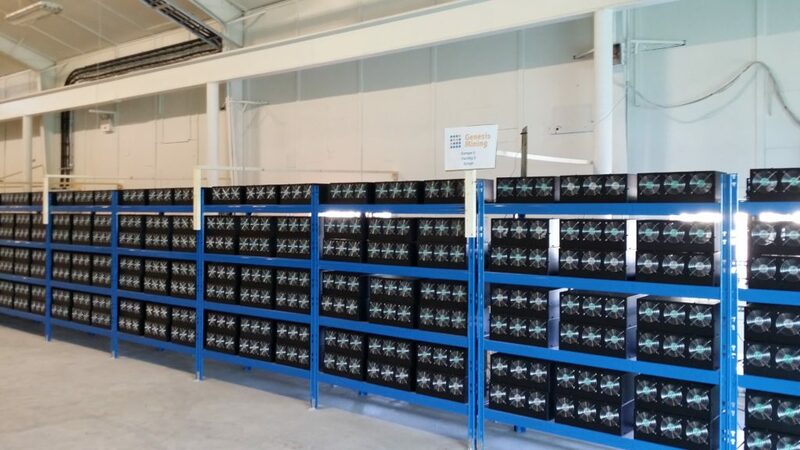 I got it back easily (from the mining platform) because the price of Bitcoin has been on the rise so it is worth mining it, but had it been declining all along, the cost of mining them would have become higher than the profit of doing so, and nobody is going to pay the cost of mining Bitcoins so that you get them. Just undertand that there is a cost to mine them, and that you are paying for it, but if you do it right the cost pays for itself. 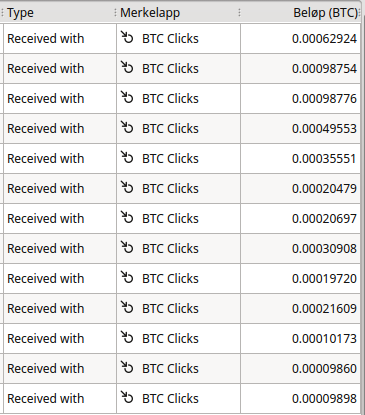 This idea is full of scammy schemes, but just as in the world of PTC we have one real bux site (Neobux) and countless schemes claiming to be the same but being frauds, in the area of Cloud Bitcoin Mining we have a good one (maybe more but I am still checking the others). 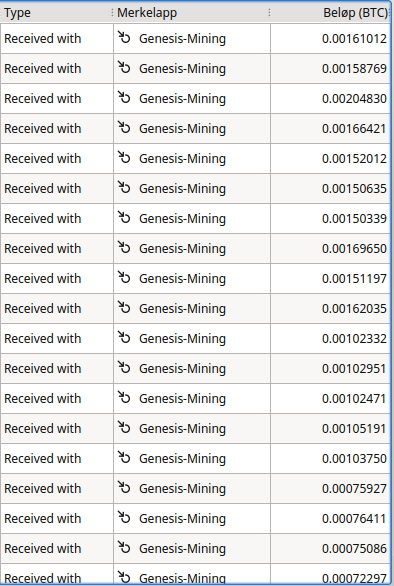 To not make it long, we have Genesis-Mining. Despite the disadvantages, if I did not think it is good, I wouldn’t have put my own money on it. I don’t regret it. This is, after all, a website made around the idea of PTC Networks, and this is one that actually pays without any problem. With the increase in price of Bitcoin and its gaining popularity, it has gone from a few ads, to plenty of them, some of them better paid. It has very good referral commissions and I believe it will just keep growing in popularity. I think by this point about everybody tryinig to make a living online thanks to the PTC Systems have heard the word Bitcoin, and many persons surely have looked into it, into What are Bitcoins, How are Bitcoins generated (most probably because of an interest to generate some of them), How to receive Bitcoins, How to acquire Bitcoins, among other things. At this very moment the PTC networks are getting kicked out of PayPal, so I think it is fair to assume that most, if not all, are looking into cryptocurrencies as an alternative. The question for us as both users and advertisers is then, are we prepared? It doesn’t take a lot of imagination to imagine a future based on cryptocurrencies for the systems that we are currently handling. Bitcoin (BTC) may be the first, and the most expensive out there, but it is no longer the only highly valued one, we have Ethereum (ETH), we have Dash , Litecoin (LTC), Unobtanium (UNO) and a large large variety of them. These Cryptocurrencies offer us a possibility that was unthinkable before: To exchange value outside of a banking system. Are all of them worthy? The thing is, we don’t know. Not even Bitcoin was a safe bet back when it all began, although some of us saw a lot of potential in it. Of what depends whether a cryptocurrency will be worthy or not? On its acceptance. On whether people want to have it or not, and I mean, want it enough to give up something else of value in exchange for them. A cryptocurrency is no different than a normal currency in this regard. For the currency of where you live, you are willing to give up a very large amount of your time. But you do it because you know that you get things from others who also value it about as much as you do. The government regulates how much is the value of the currency. Bitcoin and the rest of the cryptocurrencies are different in this regard, no government is determining how much it is worth, it is pure offer and demand. In order for it to work, the system had to be made solid enough that somebody with a bad intention can take it down by exploiting an error in the system. Once the system is strong enough to withstand attacks, then the value is whatever people is willing to give up for it. Except for Bitcoin, we are at the stage in which people is hoarding as much of their favourite cryptocurrency, just hoping that one of them will see the same rise that Bitcoin saw and still seeing, but not many businesses or services are actually accepting them. But if the cryptocurrency doesn’t begin to be accepted in a variety of services, or by people selling a variety of products, then these people will simple have a “wallet” full of said cryptocurrency that they can not use to buy anything. And this is the destiny that awaits many of the current wave of cryptocurrencies, whether they are willing to accept it or not. Should you try or not then? I think you should, just don’t put your entire future in just one cryptocurrency, don’t put your entire life-savings on anything; only put on it money that you can spare and that you can live without. 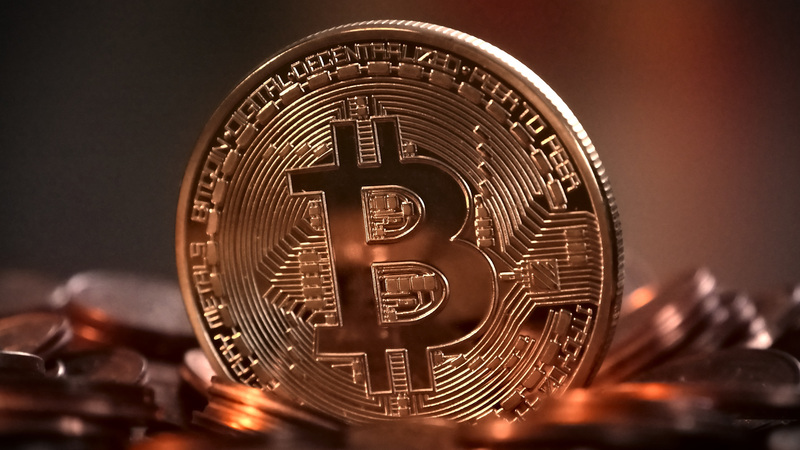 Even in Bitcoin, I see quite a lot of very sucessful years ahead, but I think it may come to a point in which it develops some problems, it is way beyond the scope of this article to treat them, but it is about whether it can handle a very very large amount of small transactions. The cost of transferring Bitcoins has started to be noticeable; in a few years, with a much larger user base, I am curious about how is it going to work. We recently have a new development in Bitcoin, in which two attemps at solving this issue went head to head. They were not compatible, and Bitcoin split in two: Bitcoin Core and Bitcoin Cash. I may cover this in a different article, or a different website, but the point I am trying to make here is that issue arise, and solutions come, but it is hard to predict what they will be or how they will play out. We don’t have anything to put value into, that is sure to still be operational in 50 years. But Bitcoins may, in fact, become a currency used by very large scale transactions between countries. And it is scary to think about it, because there are some users that have been hoarding this since the very beggining. I think this calls for a good assesment and analysis of the blockchain, and being honest, I would bet that some organizations and governments have already done it extensively and are very likely trying to associate the wallets with the most bitcoins to the persons who own them, to either take them, or control them. When ClixSense was started it was nothing but a PTC system. Across the years it added more and more ways of making money: Surveys, Offers, Tasks, the ClixGrid game, plus it had up to 8 levels of referrals if you were into building your downline to reach your finantial freedom. But, if you have been using ClixSense since PayPal stopped working with them, then you also noticed the huge reduction in the ammount of PTC Ads available. There used to be quite a lot to look at, but nowadays there are just a very small number of them, some times the 4 Ads that you can click every day (here anyway) outnumber the number of paid Ads to watch. Which lead to the decision of ClixSense of stop working as a PTC system. It was one of the best at this, but now it does not make any finantial sense for them to continue. Not to mention that in the PTC world the scams abound, so many people just want to take your money and run away with it. Situation that lead to the creation of this website in the first place. But ClixSense is not closing, it still has a very active community, and it has become one of the largest Survey systems online. It is still a network to trust that pays what it says that it will pay, and the change, although radical, I agree that it is necessary. I’ll only resume the changes as I am about to travel so I am in a rush. The changes become effective after July 17th. PTC ads will be removed. Premium upgrades and the corresponding 8-level commission structure, removed. Instead of this only the direct referrals count, but the commissions that you get from them goes up significantly. If you have a Premium membership you will get whatever is left of it refunded, all members are now equal. Affiliate commissions upped to 20% for all members. Checklist bonus will now pay a maximum of 10% if all requirements met. Any remaining Ads of ClixGrid credit that you have after the change on July 17th will be refunded.